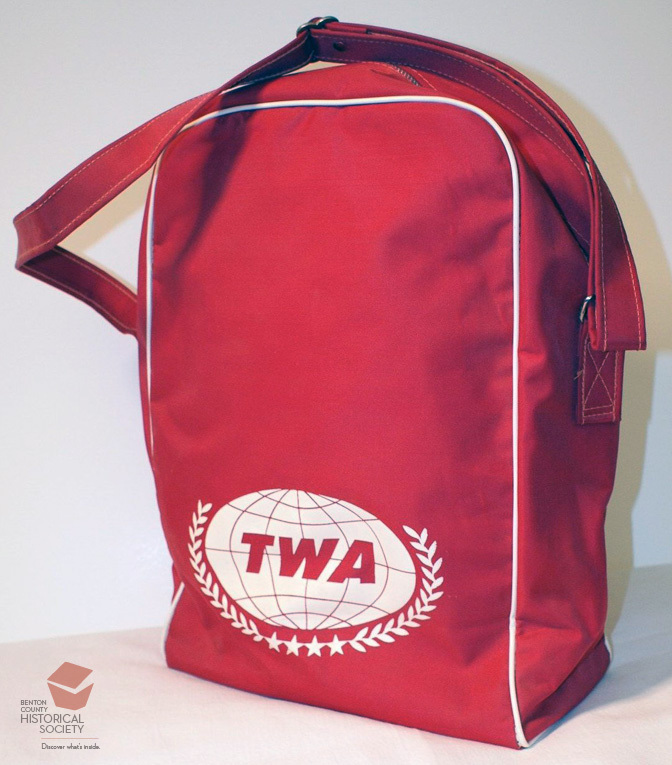 TWA (Transworld Airlines) was formed in 1930 with the merger of Transcontinental Air Transport and Western Air Express. Transcontinental Air Transport was known for its 1927 51-hour combined plane (daytime) and train (night time) trips across the United States. In 1931, the company asked Douglas Aircraft to design planes to compete with Boeings 247D planes because United Airlines had claimed all of the planes from parent Boeing. In response to TWAs request Douglas designed the DC-1 (1933) and DC-2 (1934).